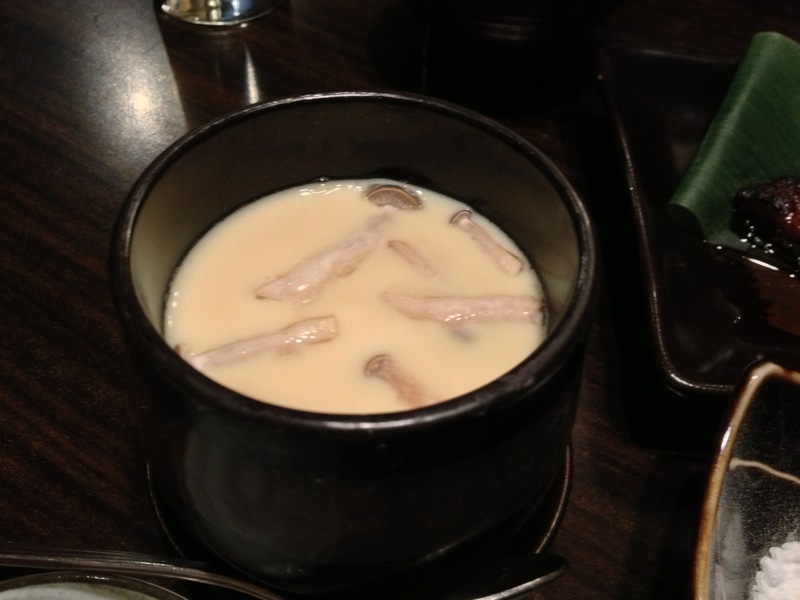 Sanma (mackerel) in season – the fish is fatty and the innards are bitter but not fishy. Best grilled. 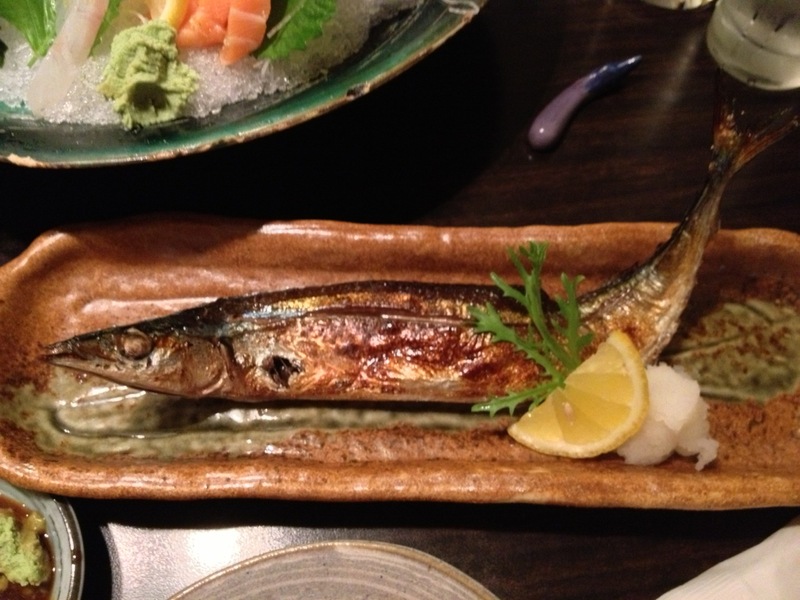 This restaurant served a special Sanma set ($38.60++) that is quite a big portion. 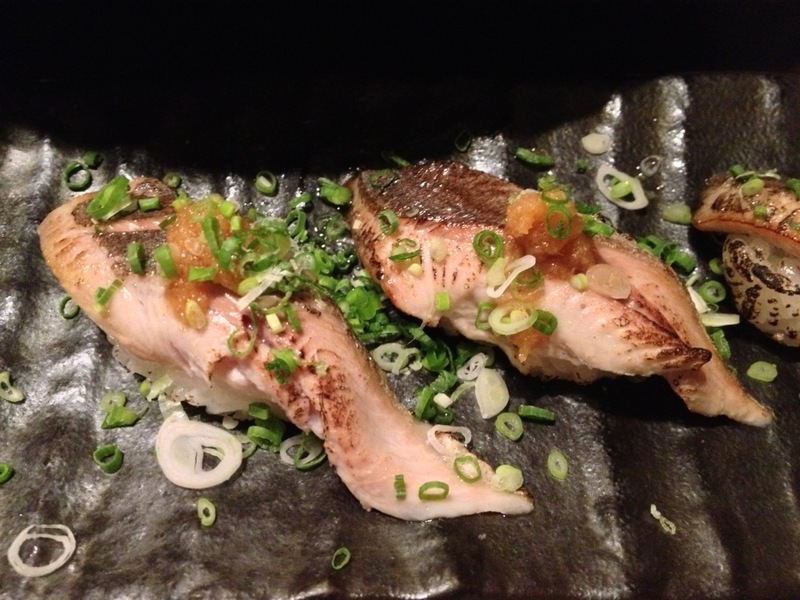 The Sanma Set took the whole Sanma and served it 2 ways – as a grilled dish and as a sushi (not raw, but flame grilled). 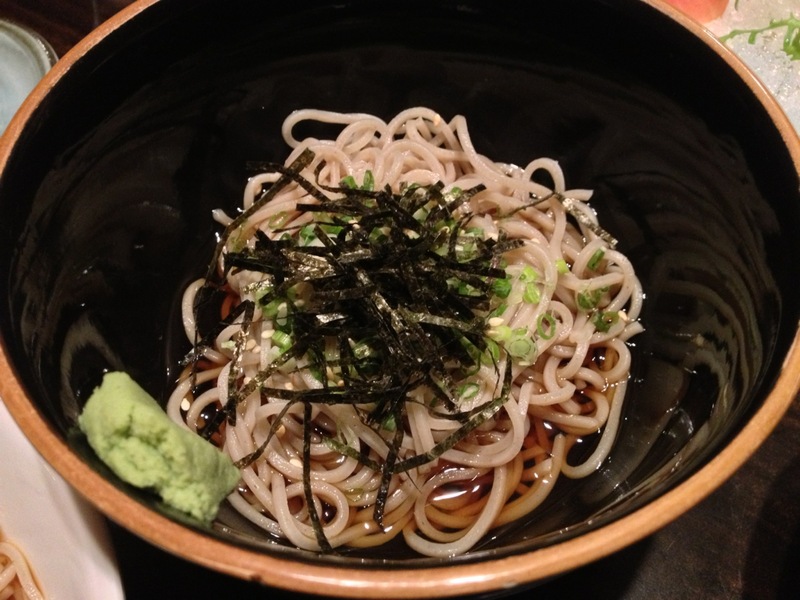 And it came with the usual accompaniments of Chawanmushi, Zaru Soba, Salad and Miso Soup. Very filling set. Service: OK, but we were seated in a far corner so very hard to get any attention. Also, call me sceptical, but the mainly Pinoy staff attended the Expat crowd better than us. 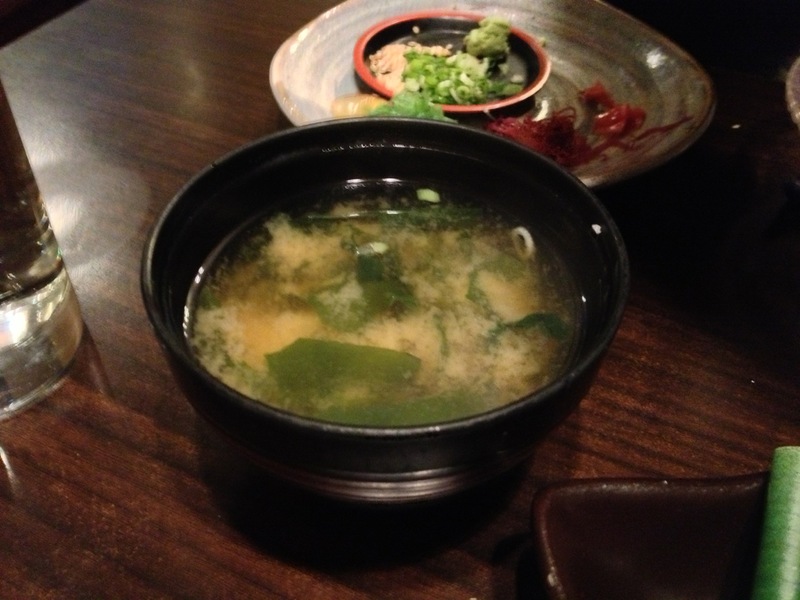 Food: 4/5, fresh sashimi, good presentation, good portion, great for sharing. 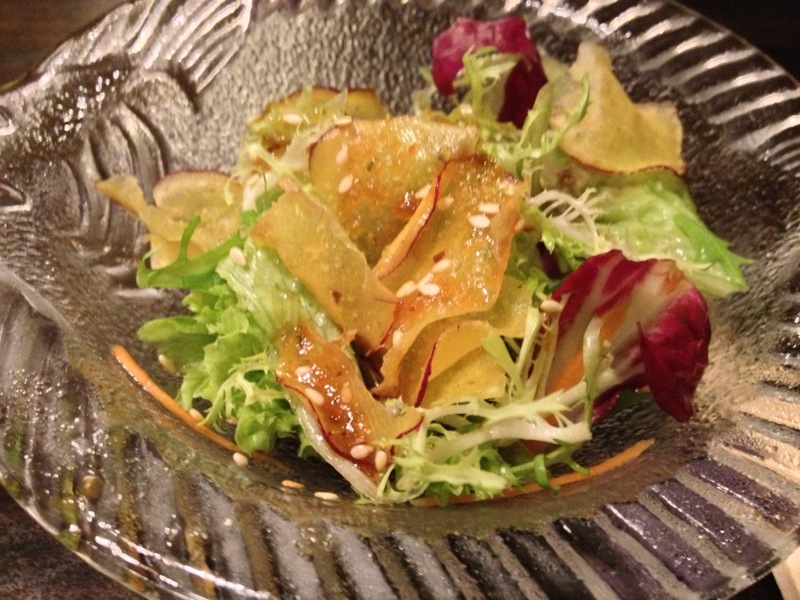 Ambiance: Izakaya feel to the place more than a Japanese family restaurant. Price: Be prepared to pay $50-100 per head before you can eat something substantial (before any alcohol).